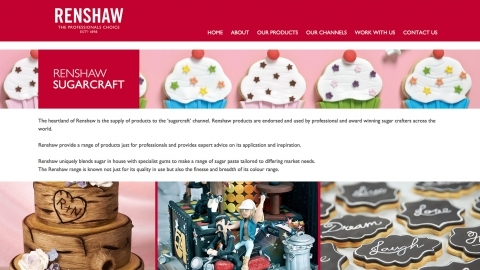 JF Renshaw is a leading British manufacturer of ready to roll icing, marzipan, frostings, caramel and mallows. 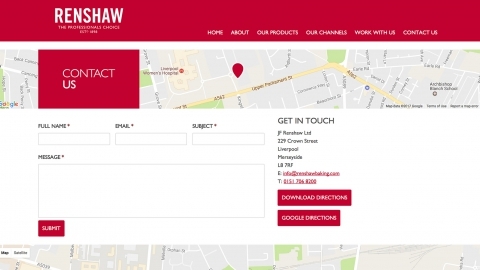 Due to the level of content on the website, we produced a full set of wireframes before the design phase. 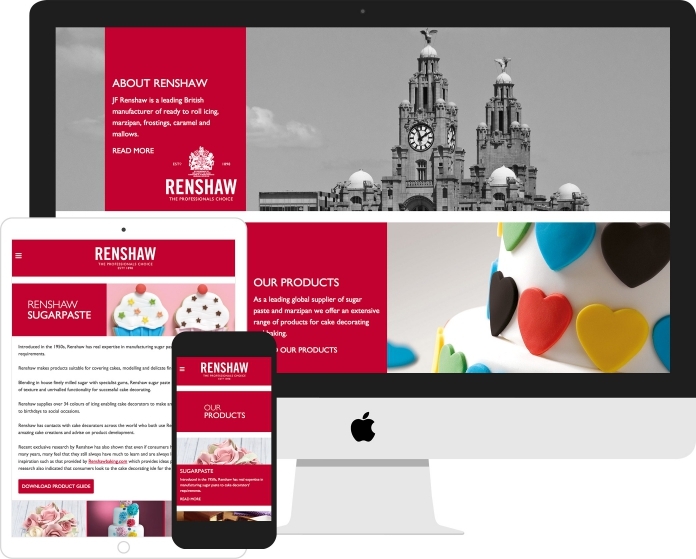 We then developed an incredibly flexible WordPress theme for the company, giving them the ability to create an unlimited number of parent and child pages.